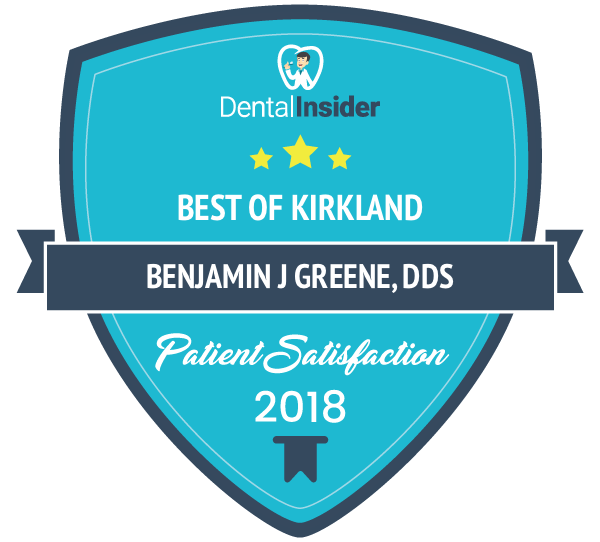 If you need urgent dental care in Kirkland, WA, don’t hesitate to reach out to our office right away. We know that dental emergencies can happen at any time, and the sooner you can have your dental emergency treated, the less likely you are to incur long-term effects. We work hard to provide urgent dental care when necessary to our patients by providing same-day appointments and immediate dental care when we can. We’ll walk you through the options to save, restore or replace your tooth or teeth following a dental emergency. We can only help you manage your dental emergency if you contact us so don’t delay. Kirkland Family Dentistry offers same-day appointments to patients who call our office before 12 pm, Monday thru Friday. If you experience a dental emergency, we’ll make every effort to ensure an appointment is booked on the same-day, or within 24 hours if possible. You can take advantage of our 24-hour online appointment service to get same-day or next-day appointments for urgent care dental service. This is a great way to ensure you get an appointment as soon as possible even if our office is closed. Or if there is bleeding or pus present in the gums. Pus and swelling can be a sign of a serious infection, called an abscess, which can lead to tooth decay and even tooth loss. 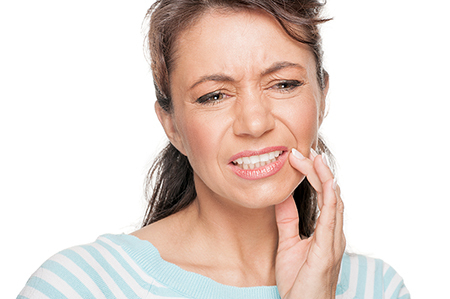 Taking over-the-counter pain medication is not enough to treat pain and eliminate an infection – you need an antibiotic which can be prescribed by our dentists. Don’t delay in contacting our office if you experience any of these symptoms. The longer you wait, the harder it will be to treat the potential infection or restore the tooth that is damaged. If you are not sure if your concerns are considered a dental emergency, reach out to our staff, and they will be happy to tell you how quickly you should see a dentist at our Kirkland, WA office. We want to provide our patients with the best possible chance of saving their teeth if they are in an accident or have damaged their teeth due to injury. If you are in the area, drop in and see our friendly staff and find out if a same-day or next-day appointment is available for you. If you are at work and just can’t stand the pain any longer, come see us at our Kirkland location at 1715 Market Street, Suite 104 Kirkland, WA 98033. Sometimes patients will avoid making an appointment because they worry about how they are going to pay for emergency dental services. Don’t let your finances stop you from getting the immediate dental care you need in Kirkland, WA. We accept insurance to help cover the cost of dental emergencies, as well as major credit cards and cash. We also accept Care Credit and can work with you to establish a payment plan if necessary to cover the cost of your dental treatments. Need Urgent Dental Care in Kirkland, WA? If you are in need of urgent dental care in Kirkland, WA, our family dental practice can help. We offer patients a variety of ways to reach us during a dental emergency. You can call our office, or use our 24/7 online booking system via our website. You can also drop by our office to inquire about urgent dental care. We make every effort to save an existing tooth in the event of a dental emergency. Our professional and courteous dentists will walk you through your options to ensure you understand the urgent care treatments necessary to save, restore or replace your teeth.